Building Highlights: ﻿﻿﻿﻿1Yacht Harbour Pointe! 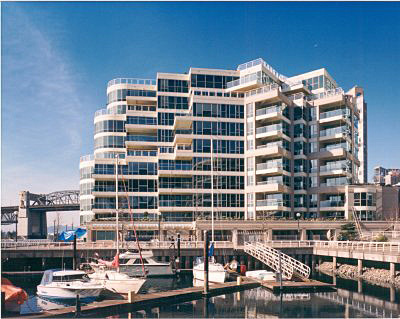 Synonymous with Vancouver's Waterfront lifestyle! Literally perched over the sea wall and directly across from Granville Is. This is a rarely available prime front of the building suite in immaculate condition. Long considered one of Vancouver's true boutique residences, exclusive, private and secure all wrapped up in this prime location. Very professional concierge service. Other notes: Easy to show.